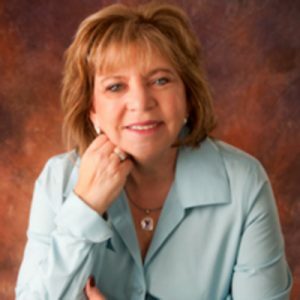 Attorney Helene Horn Figman combines the specialized legal knowledge that a successful employment law practice requires with the range of skills and perspectives uniquely suited to the small and mid-size business client. A member of the Massachusetts Bar for over 25years, as well as a member of the Arizona Bar, she has represented corporations and individuals before the M.C.A.D. (Massachusetts Commission Against Discrimination), E.E.O.C. (Equal Employment Opportunity Commission), the Division of Unemployment Assistance and all courts in Massachusetts and the United States District Court. On behalf of business owners, she has negotiated labor contracts and represented management in grievance hearings at the American Arbitration Association. As an administrative hearings officer for four years she presided over all types of discrimination cases at the M.C.A.D., issuing comprehensive decisions after hearing witness testimony and receiving documentary evidence. This has provided her with a unique perspective in representing her business clients in these types of cases. On a day-to-day basis she counsels employers about wage and hour regulations and routinely drafts personnel policies and employment documents for dozens of organizations, both for-profit and non-profit.